Access to the Field club gives fans the best of both worlds: premium, all-inclusive access to a private club while putting you steps away from the action. 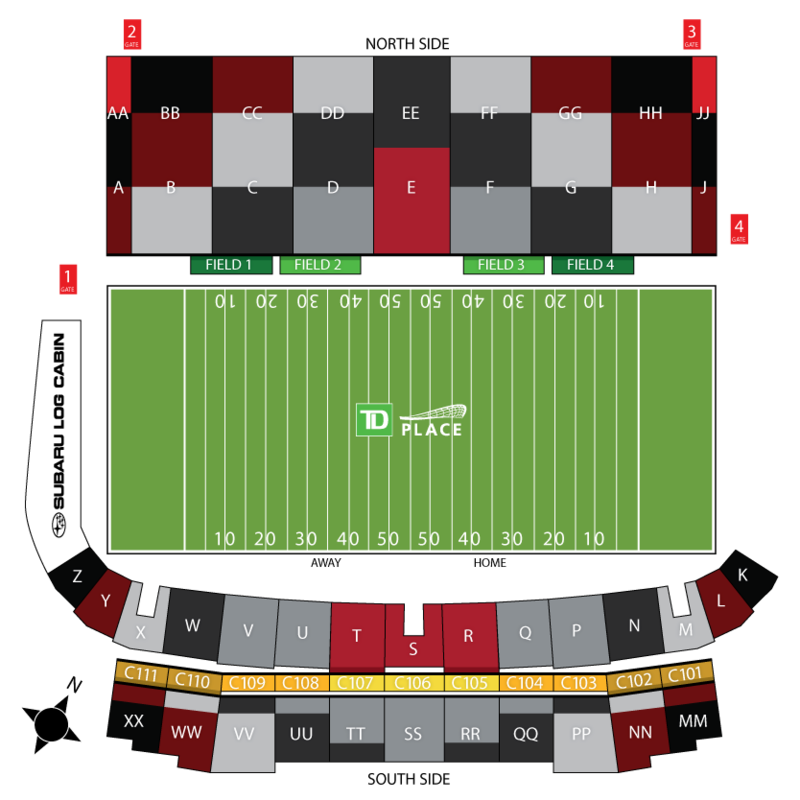 The perfect combination of business development hosting, in a laid back and fun atmosphere makes the Field Club the most unique experience at TD Place. Join the select number of people who have access to the giant deck for great food, cold beverages and the most exciting game day experience in the CFL. Since opening in 2014, the Field Club has approached capacity and only a small number of tickets remain.